The US Senate introduced a bipartisan bill on September 15th that would protect transgender service members by preventing the Department of Defense from removing currently-serving members of the armed forces based solely on their gender identity. The bill would block President Trump’s ban on transgender individuals serving in the military. 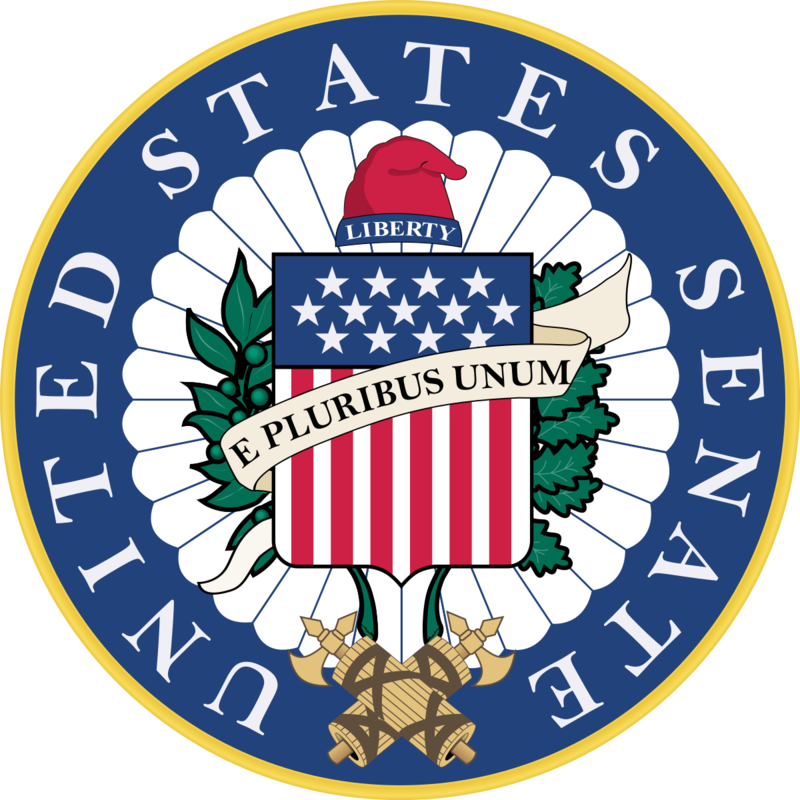 The legislation was introduced by Sens. Kirsten Gillibrand (D-N.Y.), John McCain (R-Ariz.), Susan Collins (R-Maine), and Jack Reed (D-R.I.). “With the introduction of this legislation, an important line in the sand has been drawn against President Trump’s discriminatory and unconstitutional ban on military service by transgender individuals. There is widespread, bipartisan opposition in Congress to this shameful policy, including from Senate Armed Services Committee Chairman McCain and Ranking Member Reed.